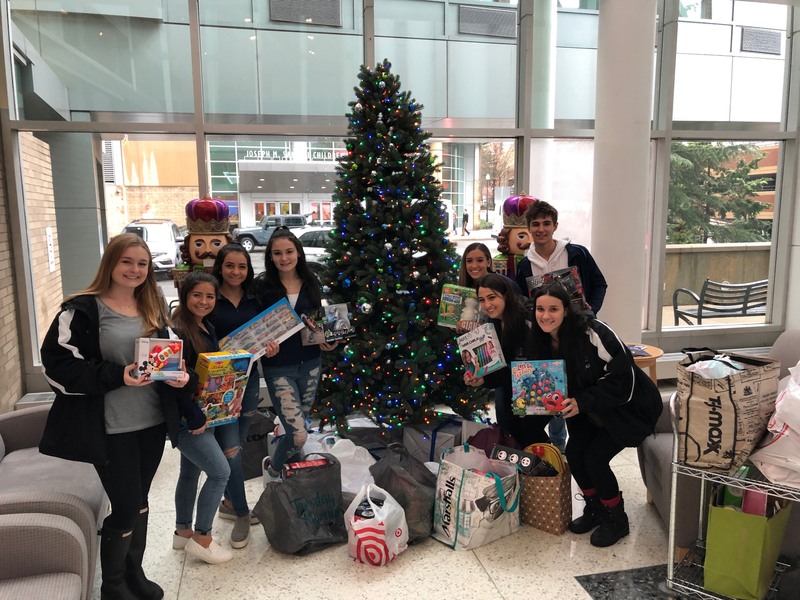 December | 2018 | Mike Lamberti, From Margate To Cleveland, And Back ! 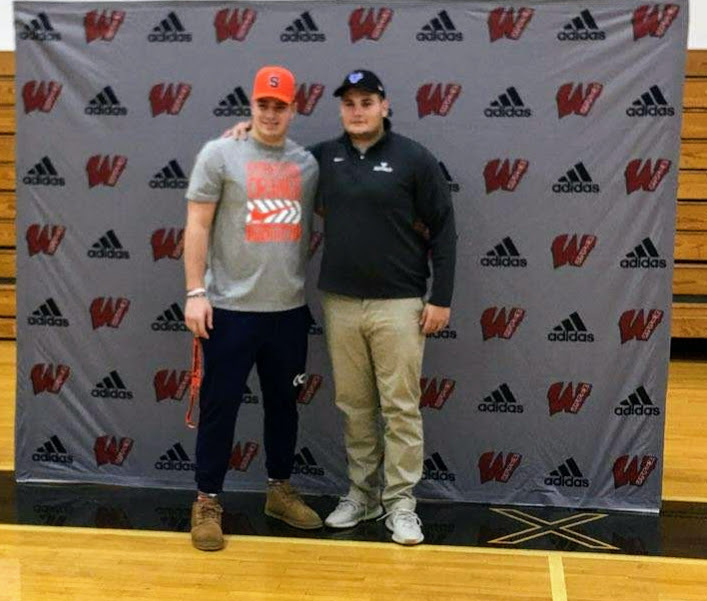 With the early signing period for high school football players to sign their collegiate letters of intent in place, Wayne Hills announced the signing of two outstanding lineman to NCAA Division 1 institutions. Senior captains Joe Rondi and Bence Polgar will play college football at Syracuse University and the University of Buffalo, respectively. Both signed their letters on Dec. 18, at Wayne Hills High, in front of family and friends. Rondi will play on the defensive line for the Orangemen. 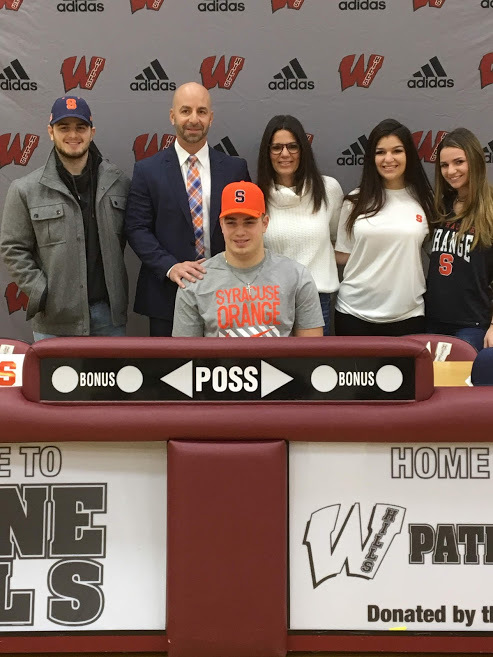 The youngest of four children born to Jennifer and John Rondi, Joe had the opportunity to meet with a number of outstanding football schools, before deciding on Syracuse. Rondi had a marvelous senior season for the Patriots, as he led the team to the North 1, Group 4 championship, along with a bowl game victory at MetLife Stadium, over Phillipsburg, to conclude an 11-2 season. Rondi played on both the offensive and defensive lines for the Patriots. He was a 2-year, 2-way starter for the team. In 2018, he finished with 92 tackles, 19 of which were for losses and also had nine quarterback sacks while forcing two fumbles. For his career, Rondi had 153 tackles and 11 sacks. He earned multiple post-season accolades in 2018 and was also an excellent long snapper for Wayne Hills. Polgar, the son of Aniko and Peter Polgar, is the youngest of three siblings in his family. 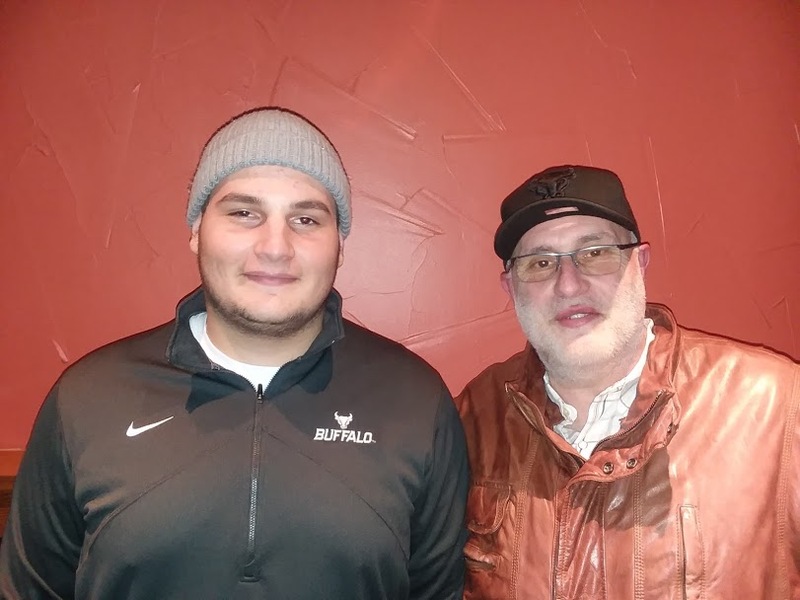 Like Rondi, Bence had made his verbal commitment of the University of Buffalo a while back. Bence will play on the offensive line in college, either at guard, or center. Bence was a 3-year starter on the offensive line, which paved the way for over 12,500 yards of offense and averaged over 30 points a game, as well as winning a pair of state sectional crowns and this year’s bowl game. On defense, Polgar had 57 tackles this season and two quarterback sacks. Polgar also set a Wayne Hills single season and career record with four blocked kicks. He was also a huge part of the 2015 undefeated Wayne Hills freshman team and booted the winning field goal against Ramapo in a battle of freshman unbeatens that season. 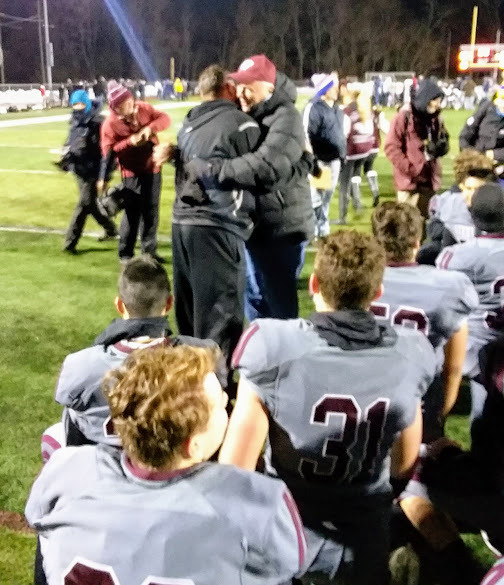 Wayne Hills head coach Wayne Demikoff was ecstatic for both players. 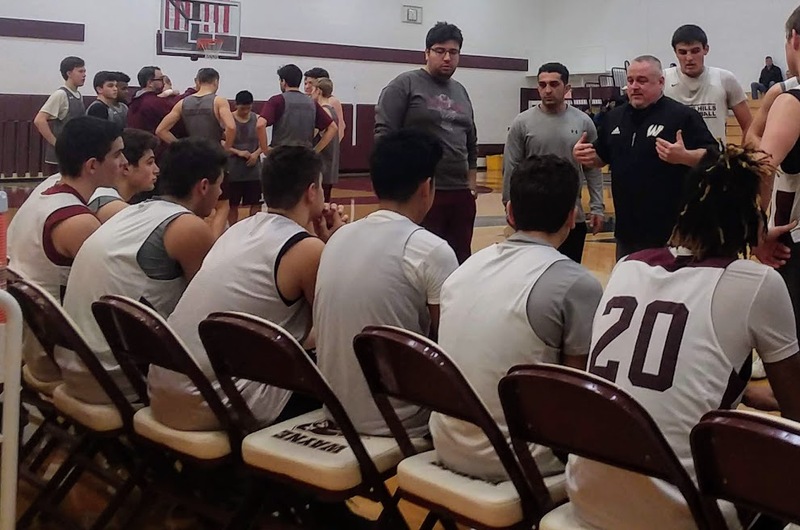 There was a time that Rob Carcich would have never thought of himself as the head boys basketball coach at Wayne Hills. 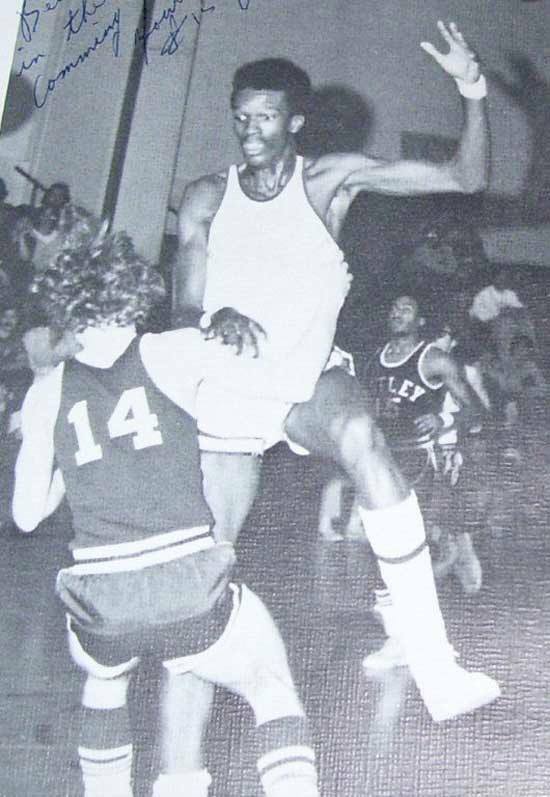 After all, the one-time Passaic Valley head coach, who had more than his share of tremendous games against Hills, had built a tremendous program with the Hornets for over a decade. 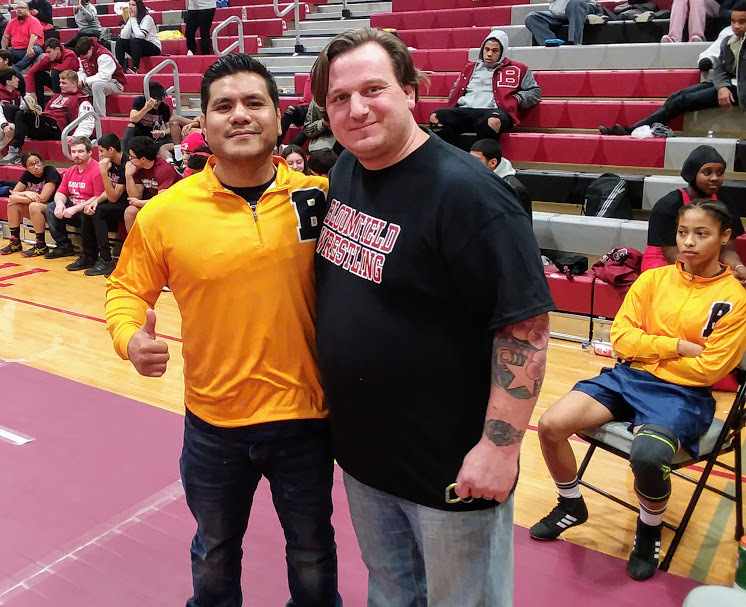 But times change, and when Carcich, who was in an administrative role the past two years, found the opportunity to coach again too tempting, Wayne Hills was the ideal spot. Practice began with three days of tryouts before the Thanksgiving holiday. The team then began regular practices on Nov. 26, and will begin a busy pre-season with scrimmages, starting on Dec. 4, when the Patriots host East Orange Campus, at 4 p.m. Scrimmages follow at DePaul, on Dec. 6 and at home against Ridgewood, on Dec. 8, at 11 a.m. The final scrimmage is set for Dec. 11, when Nutley visits. The regular season begins on Dec. 14, when Teaneck comes to town for a 7 p.m. game. Carcich is well known as a defensive coach, employing his stingy 2-3 defense built around speed and intelligence. “We’re gradually working the 2-3 into our practices,” said Carcich. “You have to remember, I came onto the job (in October), so there was no summer time to get the kids acclimated. Right now, I want them to get comfortable with my defensive philosophy, and eventually, we’ll get the 2-3 rolling. When Carcich took over at Passaic Valley in 2004, the program had struggled, winning just six times in its last 69 games. In his first season in Little Falls, he guided PV to a 9-12 mark, and then followed with 11 straight winning seasons, including a state sectional title in 2007. There were also dominant teams in 2010, 2011 and 2012. 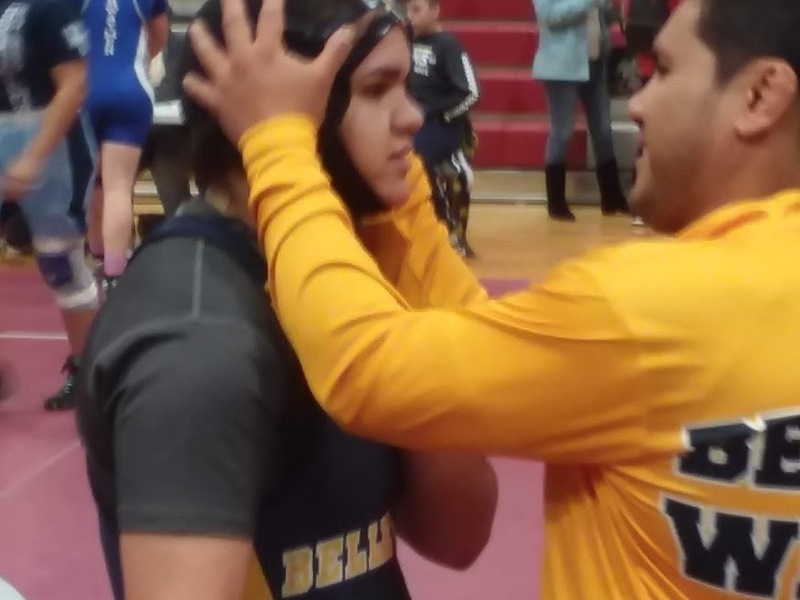 At Hills, he takes over a team that has won 20 games the past three seasons, including a Passaic County Tournament crown last season. But this is a new team for Carcich, and a new style. While the team is getting established, a few new players should make their way to the hardwood on Dec. 3, as football season was set to conclude on Nov. 30. Carcich’s coaching staff includes assistants Mike Moussab, Kevin Milack and Matt Aquino. Milack and Aquino were on head coach Kevin Grimes’ staff last year while Moussab was an assistant to Carcich at PV a few years back and most recently coached girls basketball at Caldwell High. ‘It’s a really good staff,” said Carcich. 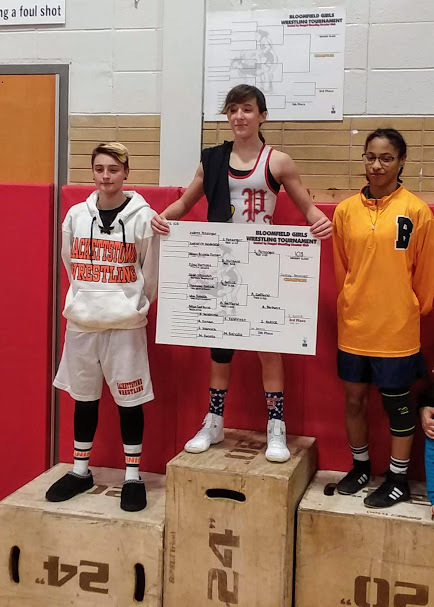 “I’ve known Mike and Matt for a long time and it took about five minutes to realize what an energetic young coach Kevin is, and very knowledgeable, as well. 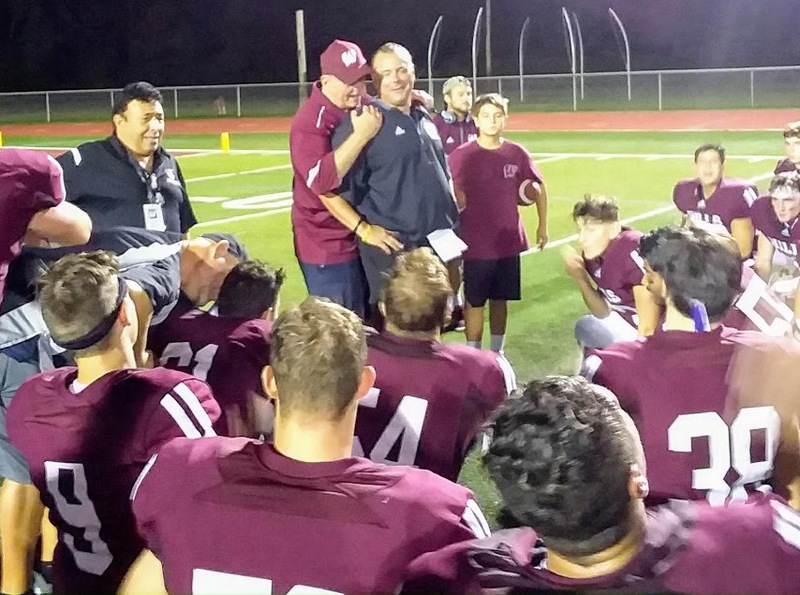 A travel snafu made it impossible for Wayne Demikoff Sr. to attend the North Group 4 bowl game, at MetLife Stadium, on Nov. 30, between Wayne Hills and Phillipsburg. 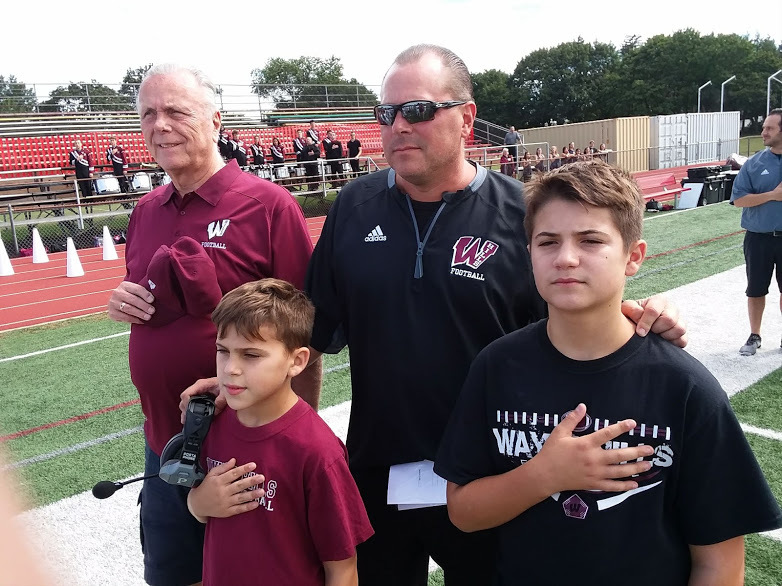 It was especially difficult for Mr. Demikoff, who had wanted to see his son, also named Wayne, and the head coach at Wayne Hills, coach the Patriots one more time in 2018. 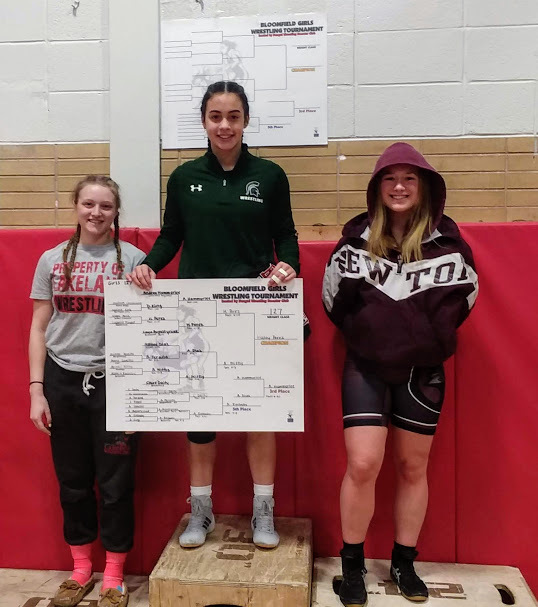 Wayne Hills had already won the school’s 10th state sectional title on Nov. 16, defeating defending champion Old Tappan, at home. But with the new format of a ‘bowl game’, between the two sectional champions in the northern half of Group 4, it meant the Patriots would play one more game, at MetLife Stadium. While Wayne Sr., could not attend, he had sent a heartfelt message to his son, which was read to Wayne, by his eldest son, prior to kickoff,at MetLife. The message was clear. 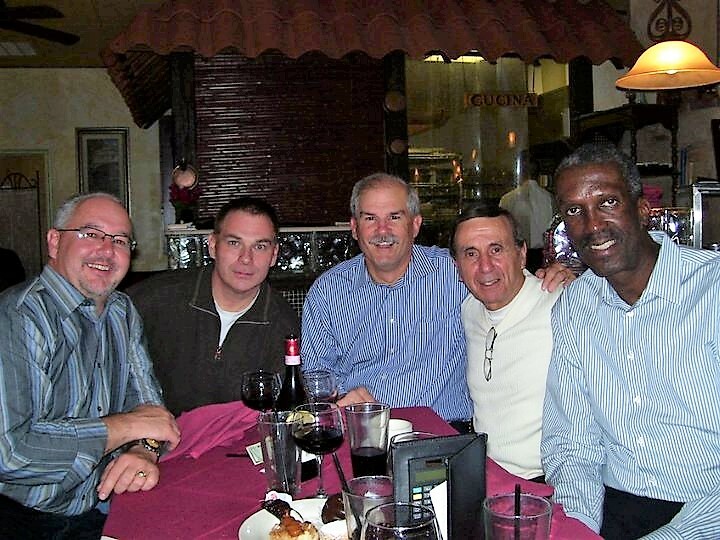 “Although I am 1300 miles away, I want you to know that I will be watching your game with great pride. I am proud of you, your coaching staff, and all of your players. “You and your staff have worked hard to prepare your team for this first ever bowl game. The team is ready. 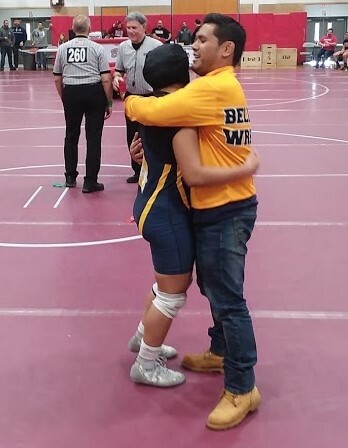 I want you to know that I am proud of you and all your efforts as I watched you grow as an outstanding coach and an outstanding individual. The bond between a father and son can sometimes be difficult. But there’s no doubting the pride and respect of a dad, to his son, and even more noteworthy, when that note was read by the third generation of Demikoffs, on the biggest stage for high school football.